Just a reminder that the Free-ebooks.net mobile apps for the Android and Apple smartphones are still available. Grab your smartphone and QR reader and check them out. FREE eBooks! Read Anytime, Anywhere! Discover all-new, rising authors, not the mainstream, commercial bestsellers. Independent and self-published writers offer entertaining fiction/romance for your enjoyment and non-fiction to help you find info from self-help to business growth. 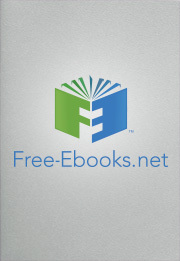 Each app syncs seamlessly with your existing Free-eBooks.net account or can be used without an account.